All of my novels are available in e-book format or paperback at Amazon.com. Some titles may periodically be available at Barnes & Noble, Sony, Smashwords, Apple, etc. SHADOW BORN: (young adult fantasy) When Gabriel appears on a dark and stormy night, he seems just like any other twelve year-old... except for the scars that cover his back and the fact that he has no memory of his past. The wealthy couple who rescue Gabriel promise to help him find his parents, but their mysterious behavior soon leads him to wonder if they are really what they appear to be. Gabriel's new friends Jodi and Pete try to prepare him for the strange adventures that await, but they may already be too late. Gabriel suddenly finds himself in a world where no one can be trusted; a world filled with shadowy monsters, cruel villains, and dark conspiracies. 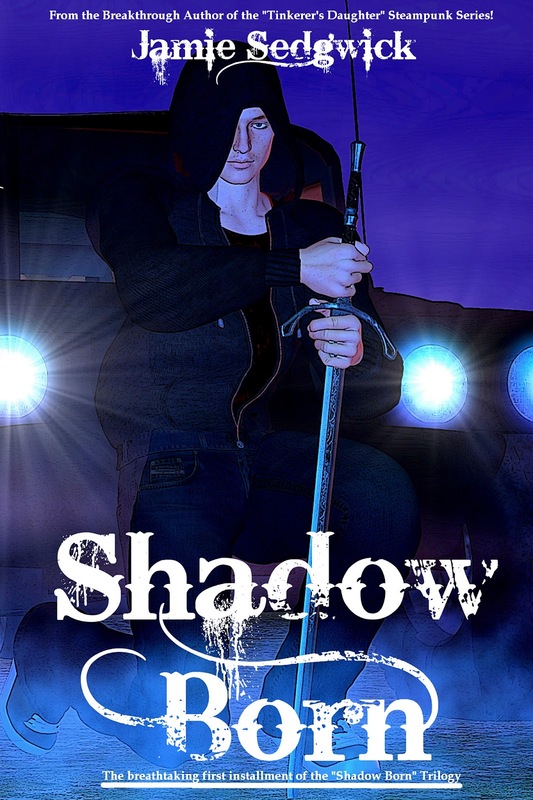 As he pieces together his mysterious past, Gabriel has to wonder: Is it truly his destiny to save the world from the Shadowlords, or is he actually one of them? his new life at Winschfield Manor as a field agent for the Top Secret organization known as D.A.S. Gabriel is on his first solo mission when something goes horribly wrong and the shadowfriends escape, not only with hostages, but also with a rare and unusual relic -an ancient gemstone statue. 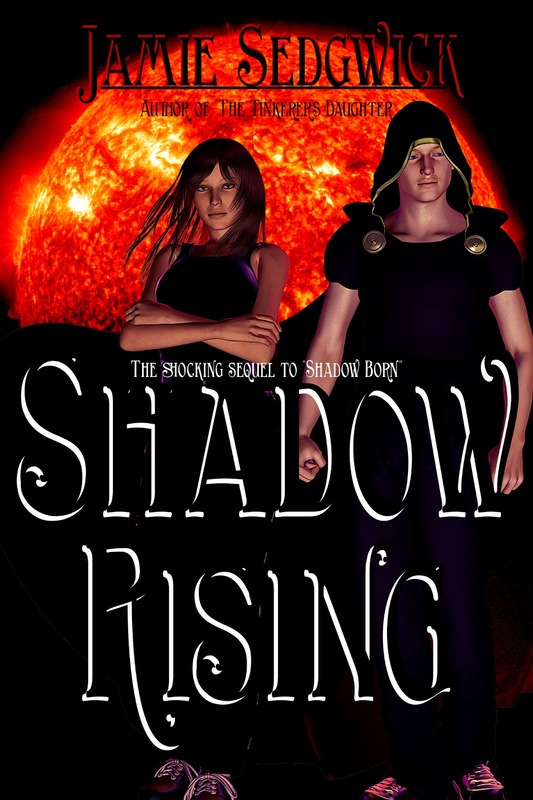 BOOK THREE of the Shadow Born Trilogy coming soon! 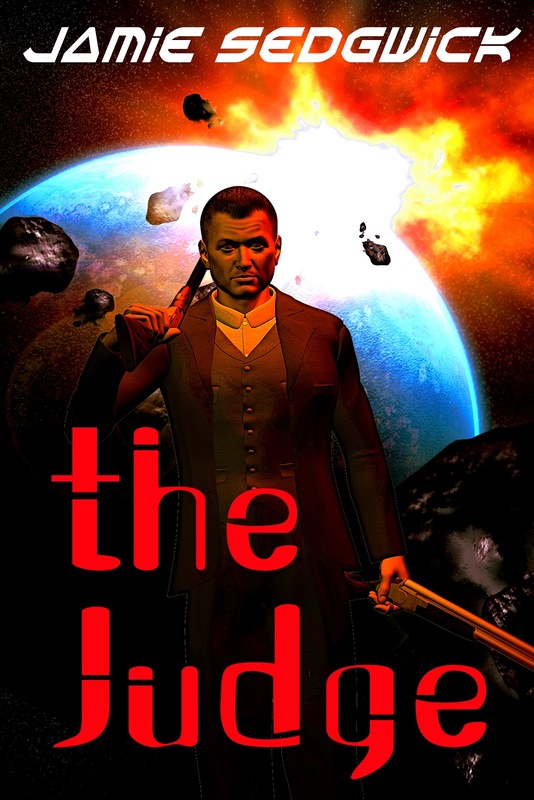 and fails to prevent the murder of a Berkeley professor, Jonah sets in motion a chain of events that may tip the balance in the battle between heaven and hell and set the stage for the final apocalypse. Wanted by the FBI in connection with the murder, and pursued by vigilante maji, Jonah faces off against the powerful secret society known as the Majistry. 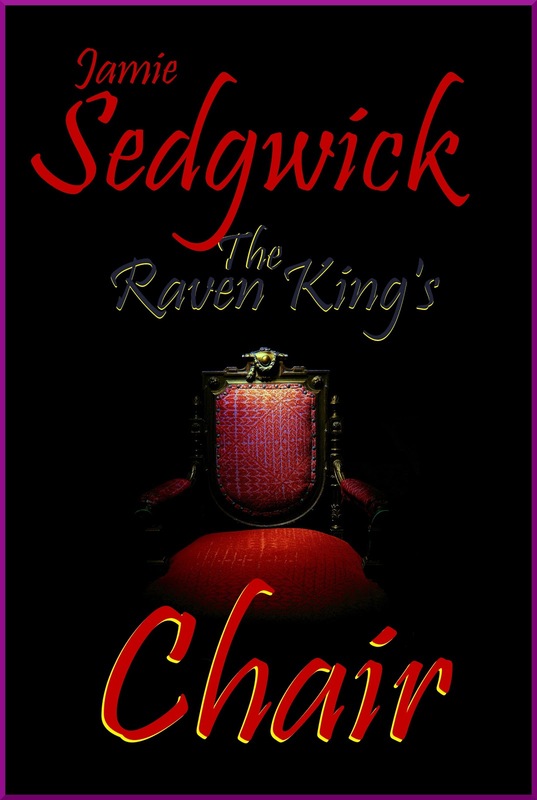 In order to clear his name and expose the conspiracy, Jonah must join forces with a beautiful ancient sorceress. 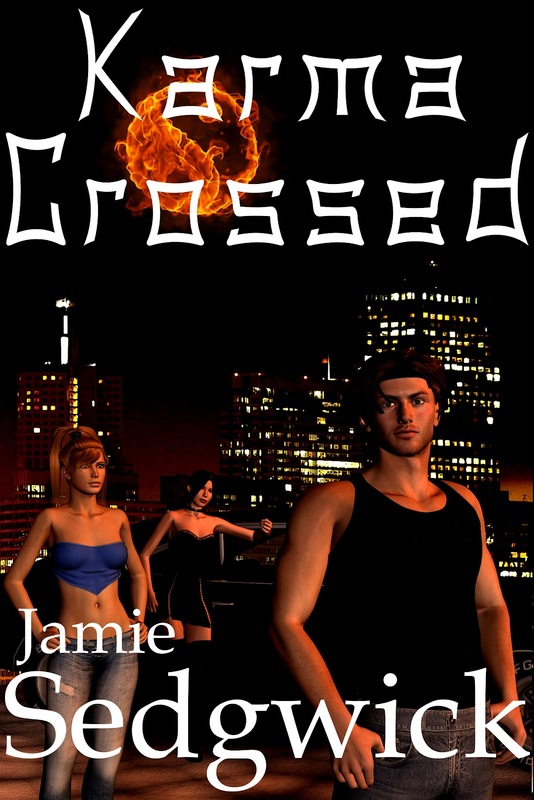 She may be able to save him, but will the price be more than he's willing to pay? MURDER IN THE BOUGHS: Mike Hammer meets Grimm's Fairy Tales in a world where nymphs walk darkened streets, imps are slave traders, and gnomes are elite hackers. In Jamie Sedgwick's new mystery, Murder in the Boughs, Hank Mossberg is a hard-boiled San Francisco detective who must race against time to rescue a kidnapped girl, expose a ring of "pixie dust" dealers, and find the killer of a high-elven San Francisco kingpin. Hank’s troubles begin when he stumbles onto a briefcase full of the illicit drug known as pixie dust. He finally has the evidence he needs to bring down the notorious Kaiser gang. Then the gang's leader is murdered and the pixie dust disappears. Hank is hot on the trail of the killer when he gets an urgent call from a desperate woman whose daughter has been abducted, only the kidnapper is no ordinary criminal and even Hank's unique skills might not be enough to bring the girl home. 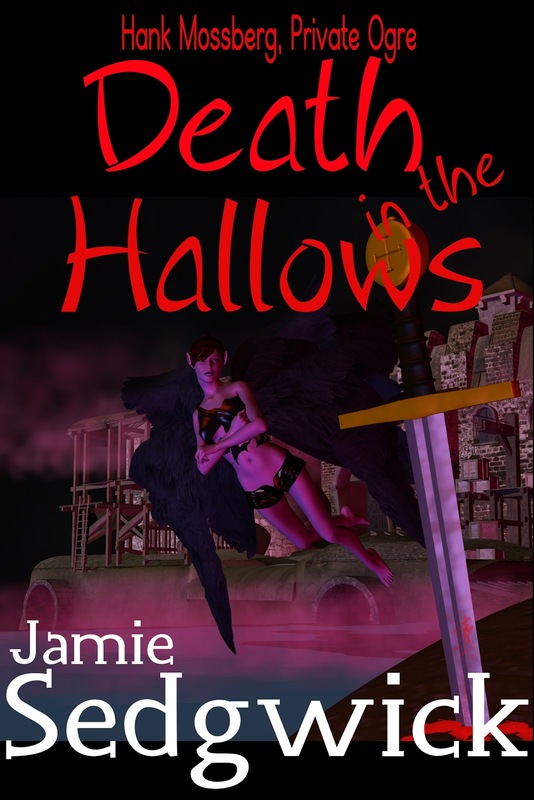 DEATH IN THE HALLOWS: Hank Mossberg, the world's first ogre private eye is back in action. Hank is throwing a bachelor party for his best friend and deputy-dwarf Butch O'Shea when he gets a phone call from an old friend, a wood-elf journalist named Flick Hunter. Flick begs Hank to meet him in a seedy undercity neighborhood known as the Hallows. Hank agrees and travels to the undercity -the magical home of thousands of fae creatures hidden in a cavern underneath San Francisco- and arrives just in time to find Flick murdered. Hank finds the magical sword known as Excalibur driven through Flick's chest and into the stone beneath him. The undercity's chief detective warns Hank to stay off the case and out of the way, but for Hank, it's personal this time. Hank promises Flick's widow that he'll bring the killer to justice but little does he know that while he's investigating the illegal black market of enchanted weapons, the undercity's most powerful citizens are looking to end Hank's investigation permanently. Crooked cops, power mad elites, and goblin gangsters are just the beginning of Hank's troubles. He'll stop at nothing to expose the killer, unless the killer finds him first. a world torn apart by one thousand years of war. Breeze never knew her elven mother. When her father -a human soldier- is called back to the war, he leaves Breeze in the safest place he knows: in the care of a reclusive tinker. 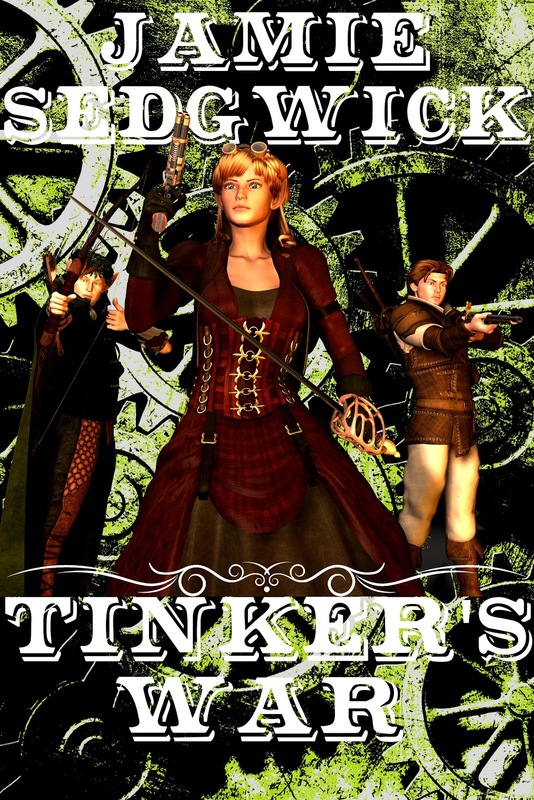 TINKER'S WAR: Steam technology and spring-powered engines have evolved since the discovery of Blackrock Steel, which can store vast amounts of energy, but word of this incredible resource has spread far and wide. When a horde of barbarian warriors known as Vangars sweep across the Frigid Sea in massive airships fueled by precious but dwindling supplies of black tar-like oil, they are determined to learn the secrets of Blackrock Steel at any cost. They assault the capital city, slaying King Ryshan and the entire royal family, and then ravage the countryside, leaving a cloud of acrid black smoke and the stench of death in their wake. Breeze has been content with the peaceful life of a pilot, shuttling nobles back and forth in her spring-powered planes for years, but now the kingdom of Astatia has once again been thrust into war. 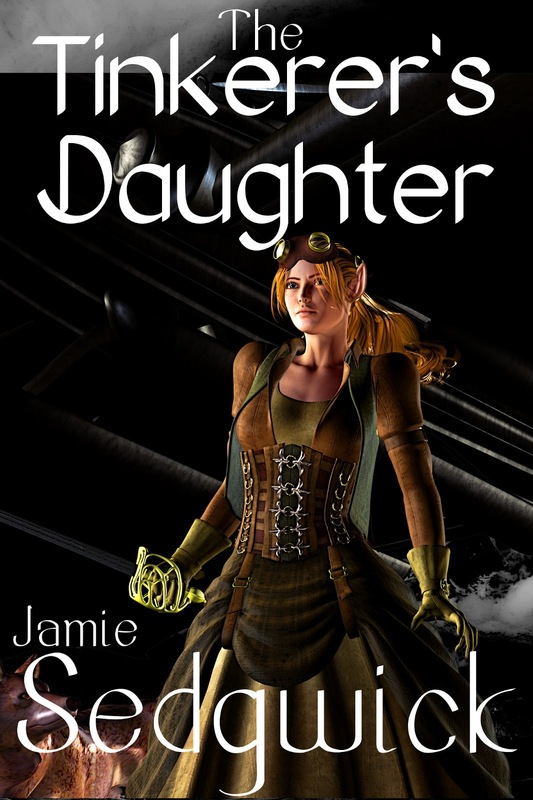 The Vangars have taken Tinker captive and Breeze must rescue the clever old inventor who has been a father to her for most of her life, but she has one chance to defeat the Vangars. If she chooses to save Tinker instead, Breeze might lose that opportunity forever. In the midst of the chaos, Breeze finds herself trapped in the middle of a romantic conspiracy to wed her off to a young pilot. She has no interest in marrying her would-be suitor, nor in the young Tal'mar warrior who would claim her as his own... or does she? 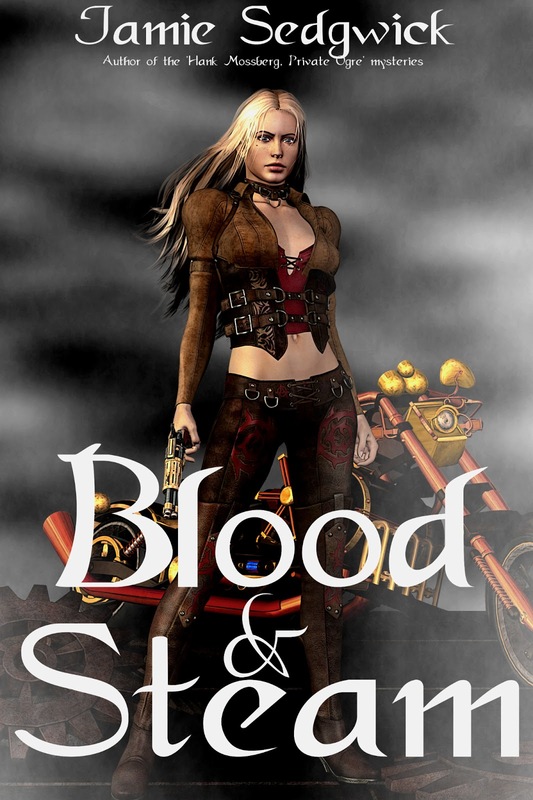 The only thing Breeze knows for sure is that if she fails, the secret of Blackrock Steel will fall into the hands of the Vangars and Astatia will face a dark future of slavery and ruin. plane over the northern Wastes while searching for the fabled lost city in the ice, but her daughter River is more than happy to carry on her legacy. The Vangar overlords have turned Astatia into a slave state, forcing citizens to work in their mines and factories, stealing Astatia's resources for their own greedy ends while living safely high above in their sky-city known as Juntavar. River has never known any life other than the mean streets of Dockside, but street life has made her strong and resourceful. She's the perfect leader, and that's what her ragtag group of rebels needs most. When the rebels meet to conspire against their overlords, their meeting is interrupted by three sentinels - Vangar warriors whose bodies have been melded with nine-foot-tall suits of armor powered by steam. River has no choice but to lead the Vangars away from the others, exposing her and forcing her to go on the run. Along the way, River runs into some of the last people she had ever expected to meet. She learns that there still might be a way to defeat the Vangars. She also learns that her mother's fate may have been decidedly different than what she was led to believe. Now, River will do anything to learn the truth about her blood-kin. And one way or another, she's determined to destroy the Vangars once and for all. 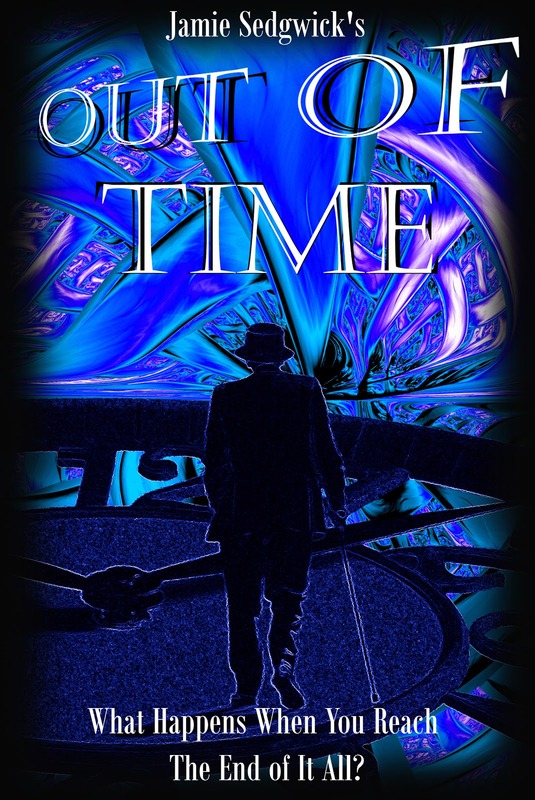 OUT OF TIME: (Short story) Millions of years in the future, a lonely and old time traveler scrawls the last few pages in his journal. As he writes, he re-examines his life, his adventures, and the choices that got him there, and he begins to wonder if it's too late to change his mind. 1800 words. In the future, mankind has traveled to the distant reaches of the universe, extended life-spans, and encountered creatures and civilizations beyond imagining. Through it all, one thing has remained constant: Crime. THE LAST HEIST: The last time they met, Ash's ex-partner Zed stole his money, his spaceship, and his girlfriend. Just for good measure, he set Ash adrift in a life-pod. Now Zed is back and he needs Ash's help. Zed has one last heist planned, and he knows no one but Ash can pull it off. After being rescued by a garbage freighter, Ash had a lot of time to think things over. He knows Zed's offer is too good to pass up, but does he dare trust the old friend who stabbed him in the back? Unfortunately, he doesn’t have much choice. Ash knows he’s going to have to stay one step ahead this time - or it will be his last heist.